Summer is approaching as spring rolls on which means more people are going to be active outdoors and traveling. Living at approximately 4200 feet elevation with mountain ranges across the state from 2,000 feet to 13,000 feet elevation, “mountain sickness” is likely for those who are not prepared. High altitude illness is an umbrella term used to describe acute mountain sickness (AMS), high altitude cerebral edema (HACE), and high altitude pulmonary edema (HAPE). This describes the head and lung syndromes that can occur with ascension into high altitude. We will be discussing AMS, the most common and less severe of the three conditions. High altitude illness is caused by increased barometric pressure and the lack of oxygen available causing tissue hypoxia. The body naturally tries to compensate for the lack of oxygen in a process called acclimation, which can take minutes to weeks. The rate of this process is variable among individuals and is affected by multiple factors including the amount of stress and oxygen demand placed on tissues due to the rate of ascent and altitude, genetics and personal conditions, and outside factors such as medications, alcohol, and temperature. Increasing ventilation, breathing, is an important and simple way to increase oxygen delivery. Many of you may have personal and/or family safety concerns with children or relatives traveling for summer visits and you wanting to take loved ones in the mountains. Who should watch more closely for developing symptoms or avoid high elevations? Risk factors for developing HAI varies widely and is not well understood. Genetic predisposition and oxygen demand placed on tissues via elevation and rate of ascent are the largest factors increasing risk for HAI. Past history of HAI, recent vigorous exercise, health conditions or substances that decrease the ability to inspire and exchange oxygen also increase risk of HAI. Examples of such conditions include neuromuscular disease, COPD, Down’s syndrome, restrictive lung disease, cystic fibrosis, pneumonia, pulmonary hypertension, surgery or radiation affecting the carotid bodies, congenital cardiac anomalies involving right-to-left shunts, and sleep apnea. Alcohol and drugs that decrease respiratory drive can increase risk for HAI. Individuals with chronic headaches are at increased risk for developing headaches with AMS. Anemia, asthma, hypertension, and diabetes despite common thought do not appear to be associated with increased risk for developing symptoms. Asthma may actually improve with higher altitudes. Risk factors are the same for healthy children. Infants younger that six weeks should avoid prolonged exposure to elevations over 2500 meters, 8000 feet. There is no evidence of increased risk for pregnant women at mild altitudes less than 2500 meters. There are signs you can watch for the development of HAI. The most common symptoms of AMS include headache, fatigue, anorexia, nausea, vomiting, sleep disturbance with frequent awakening, and mild exertional shortness of breath. Similar symptoms to look for in children and infants can include fussiness, crying, decreased playfulness, poor feeding, sleep disturbance, and vomiting. Symptom onset can vary from rapid onset 1-2 hours after initial ascent or after 24 hours. Signs of cerebra involvement include difficulty walking, confusion, irritability, and extreme weakness. If you develop symptoms of cerebral involvement you should decent to lower altitude and seek medical treatment immediately. Risk for developing symptoms increase with higher altitude. Symptoms are typically mild between 1500 meters and 2500 meters, 5000 to 8200 feet, becoming more common above those elevations with unacclimated travelers or rapid ascent. Risk for developing more serious conditions with brain and lung swelling is more common above 3000 meters, 9800 feet, but may occur at lower altitudes. For ascent above 3000 meters, climbing less than 500 meters above the previous night is suggested with a day of rest including no ascent or intense activity for every 1000 meters, 3280 feet, climbed. AMS symptoms should be treated with rest, stopping further ascent and limiting physical activity. Analgesics including Tylenol and Ibuprofen as needed for symptomatic treatment. Administering oxygen can reduce symptoms. Descent to lower altitude for symptoms that are not improving. Avoid alcohol and other sedating substances or medications. I hope you will take these discuss points and see where they could be applied to your life. Be wise but encouraged most people are able to climb and hike to high elevations with mild or no symptoms with proper time for acclimation. 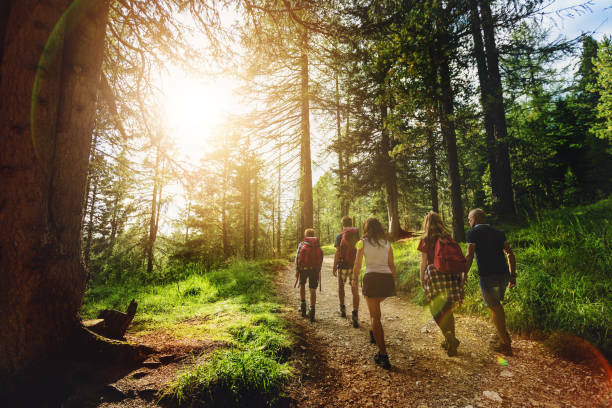 The best way to avoid these symptoms so you can enjoy the adventure of the great outdoors to the fullest is to have a gradual ascent giving your body time to adjust. Other general guidelines to help avoid HAI include avoiding initial altitudes higher than 2800 meters for individuals not acclimated and follow the moto “climb high, sleep low.” Be physically active. Have fun and go enjoy your backyard! 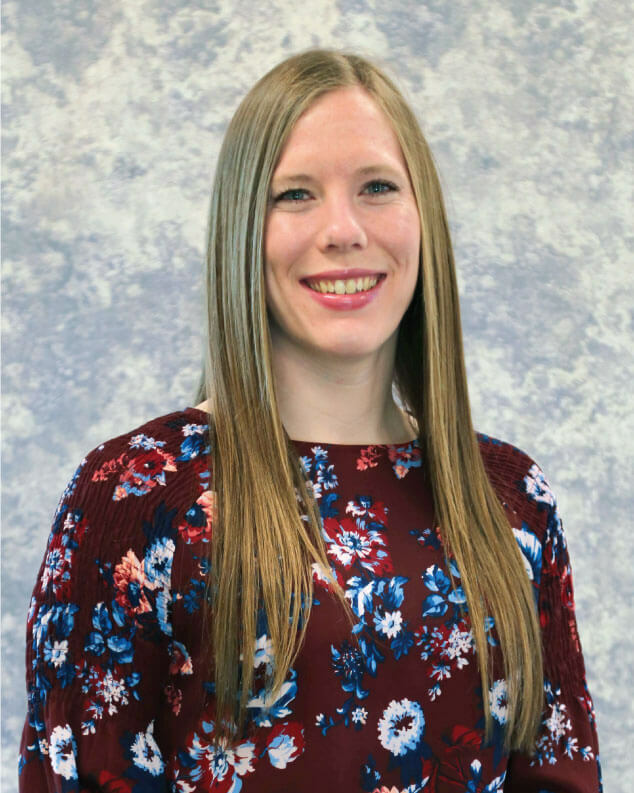 Christina Curtner is a Physician Assistant with Exodus Healthcare. She enjoys the great outdoors and is happy to be living in Utah. If you would like to talk further with Christina, please call 801-250-9638 to make an appointment.